Recently, we were able to negotiate a deal with one of the best (in our opinion) stock photo agencies online. 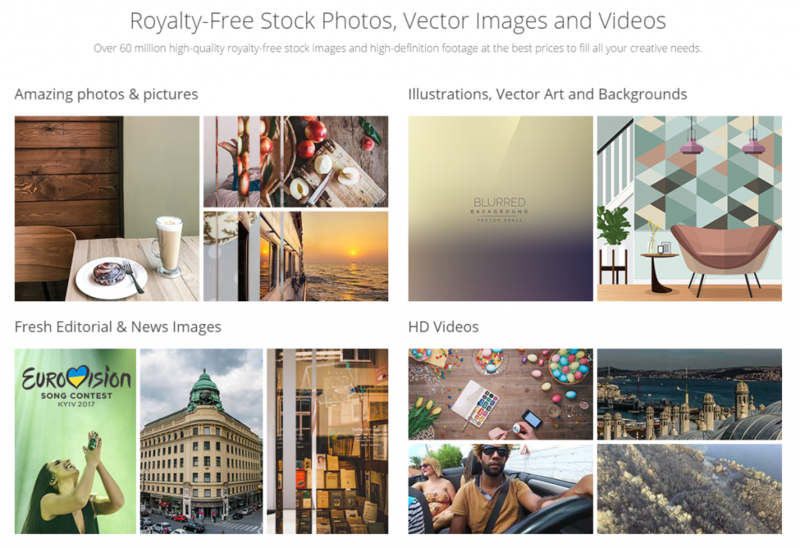 Stock Photo Secrets obtained a DepositPhotos promotional code that can blow others out of the water. Our exclusive arrangement can easily save you over $100 of your marketing budget. As you’re looking into the best value for your money, stock photos are at the top your list. If it isn’t, it should be. Even if you’re under the impression the stock photos are expensive, they are far more affordable than having your own photo shoot. Moreover, you get access to millions of images so you can take just the right one that fits what you’re trying to convey. After all, images are designed to enhance your message. 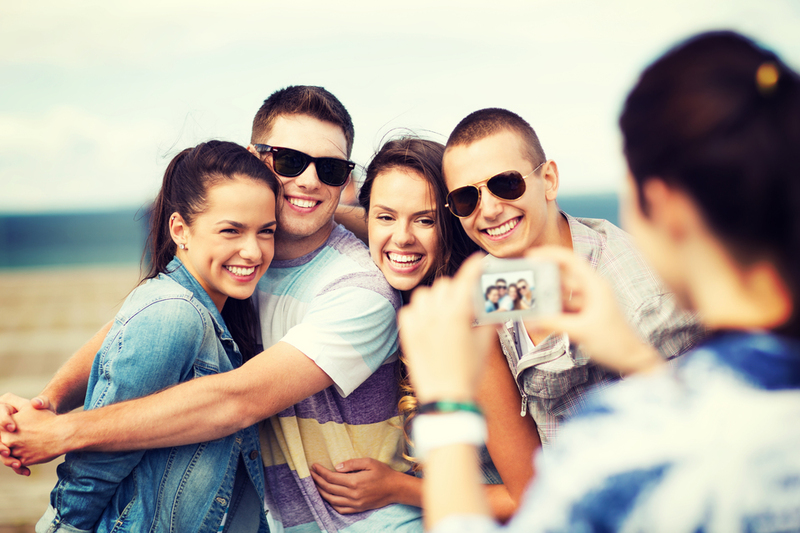 Images give you a method of relating to your audience, thereby engaging with them. Most marketing strategies are enhanced with the acquisition of stock photos. What you don’t want to do is waste money. No budget has money to waste. We understand that – that’s why we brought to this promotional code. Here’s why we love it. We try to examine every stock photo agency available. We contact them directly to negotiate exclusive offers to create a win-win situation. The agencies get business, and you know what you’re getting before you ever spend a dime. That’s our business model. It’s very straightforward. The exclusive offer we bring you works like this. When you sign up for a DepositPhotos account through us, you instantly get a seven-day free trial. In those seven days, you’re given five free credits per day. That is the equivalent of 35 high definition images that you can use on your blog, website or to enhance your articles. Furthermore, our offer brings you a 15 percent discount on your first purchase. You can use them on credits, or you can sign up for one of their monthly subscriptions. Either way, you can be saving a massive amount of money. The beautiful thing about these credits is that they don’t expire for a full 365 days. That means you can download what you want when you want. Once you choose a photo, it’s licensed to you – whether or not you continue to be their customer or not. You can always return and download the picture again and again. Their gift is the reason we love DepositPhotos – and you should too!